Ask any professional makeup artist, and they’ll probably say that translucent powder is a must-have for any look. 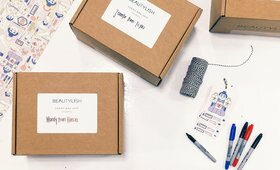 For setting makeup (foundation, blush, concealer, etc. 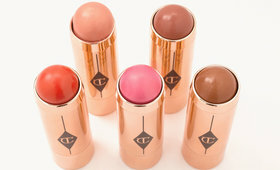 ), there’s nothing better—it’s color-free, invisible, and gives you the most even, long-lasting, natural-looking finish. 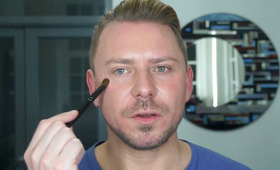 “The debate over whether loose powder is better than pressed powder is really about personal preference,” explains makeup artist James Vincent. Loose powder is very sheer; pressed powder has a heavier feel and gives more opaque coverage, because of the emollients used to press the product into the compact. Regardless of whether you go for loose or pressed, this multi-tasking staple has a ton of uses beyond serving as the final step in your makeup regime. Here are six ways to use translucent powder that you may not have heard about, plus our fave versions to scoop up and try. Mattify oily lids. Apply a bit of concealer, set it with translucent powder, and (if you want) apply eyeshadow. 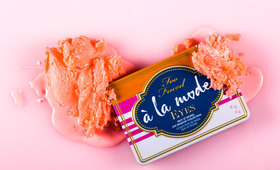 The powder will help soak up excess oil and make your eyes look more awake. Counteract sweaty palms and feet. In high-stress situations that can trigger sweating—especially on the hands and feet—Vincent says he often reaches for translucent powder. “Apply a little on your palms or soles when you feel them getting clammy,” he suggests. The setting properties of the powder will help lift and clear away excess oil and water (both components of sweat). Prevent runny eye liner. After applying your liner on your upper lid, go over it with translucent powder using a thin brush. On your bottom lash line, do a line of powder under liner and over it. This will help it stay put all day. Plump up lashes. 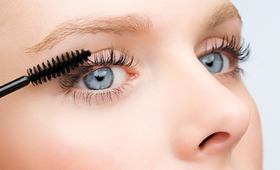 Apply one coat of mascara, then dust a little translucent powder over lashes using a shadow brush. Finish with another layer of mascara. For this trick, a pressed powder is less messy and easier to work with. Revive limp locks. Vincent favors this trick when hair needs an instant refresh in a pinch. If you’re nowhere near dry shampoo, shake a little translucent powder right over your roots, rub it in with your fingertips, and boom—instant degreasing, plus a volume boost. Catch shadow fallout. After doing your foundation, dust powder under the eye area to act as a protective barrier. Then do your eye makeup. 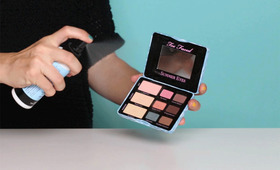 Any little bits and flakes that fall onto the cheek, you’ll now be able to just brush away (they’ll stick to the powder). Voilà—good as new! 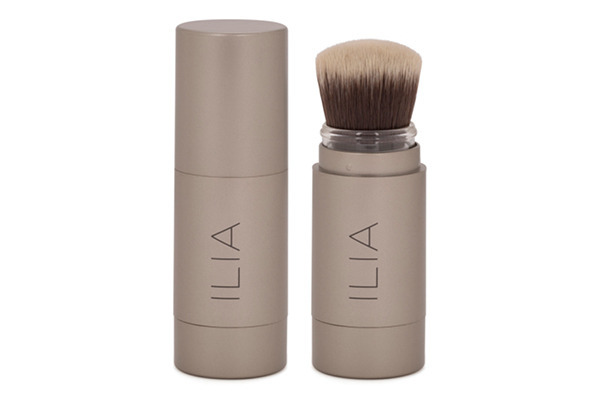 New to the ILIA range, this loose gluten-free powder is made with organic ingredients like rosemary oil, aloe leaf extract, and passion fruit oil (aka Maracuja), that’s known to reduce sebum secretion—perfect for getting oily lids and sweaty palms under control. 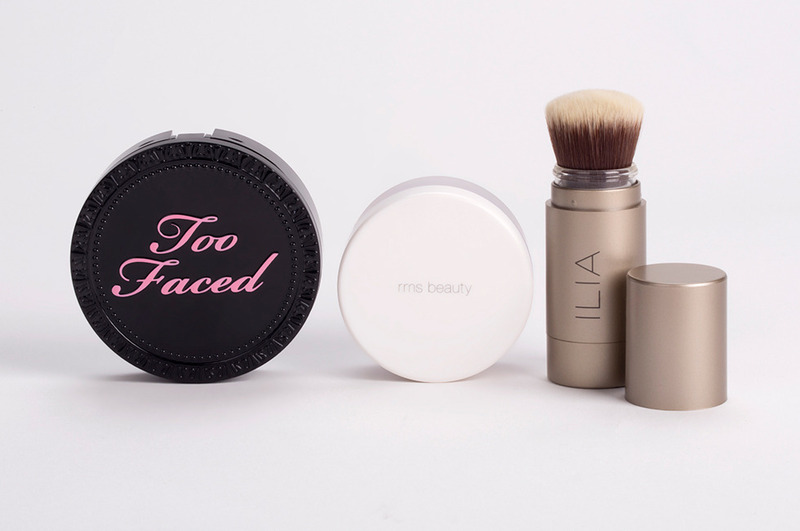 A loose powder formulated with superfine natural silica is the lightest thing ever. It leaves zero white residue or shimmer, meaning it really lives up to its name. 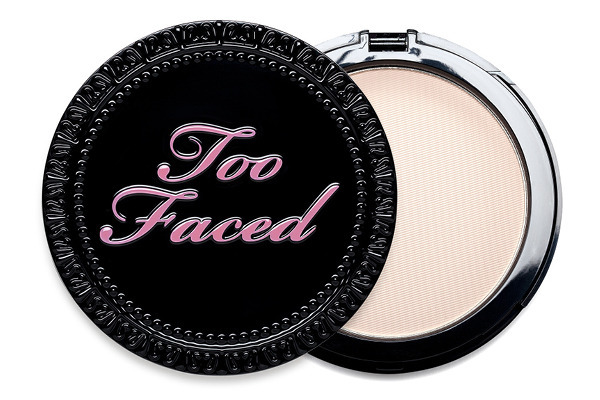 If you’re a non-powder person, this is the one for you! 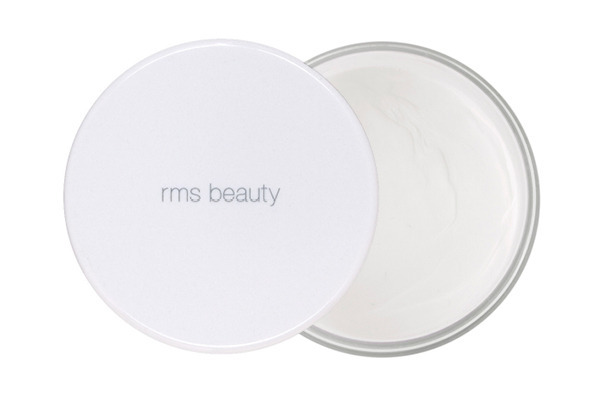 This pressed powder compact earns high marks across the board from our members. 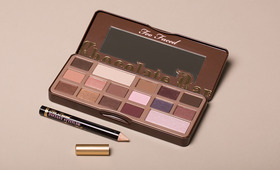 It doesn’t cake or oxidize, and won’t cause ashiness even on dark skin tones.